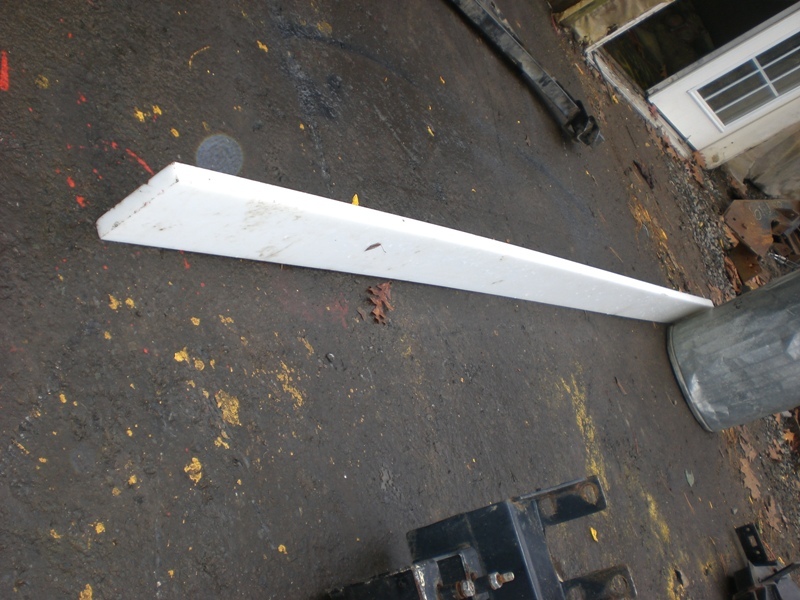 Brand new snow plow edges | PlowKing911: Used Snowplows for Less! Polly 1 in. x 8ft. or cut to length, Cash and carry.